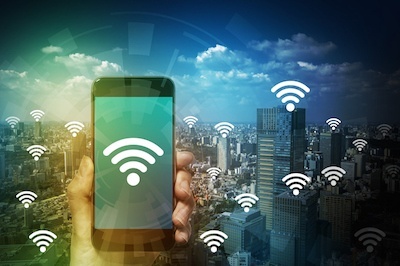 Wireless networks’ ability to instantly connect us to the internet has made us more dependent than ever on this ever-changing and constantly growing technology. Nowadays, it seems as if it would be nearly impossible to function at the same capacity and speed without it. But that leaves us with an important question: How to access and ensure secure public WiFi when we’re working remotely or catching up on our accounts away from home? The reviews keep coming, and the message is clear: Guests give five stars to your hotel’s ample amenities and friendly staff, but they have much less love for your unreliable WiFi. When everyone from business travelers to high school marching band members have multiple connected devices per person – including laptops, phones and tablets – the system your property acquired years ago just isn’t keeping up. 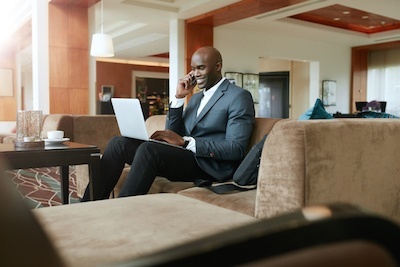 A few savvy strategies can put your hotel wireless on the fast track, and the reasons to upgrade are clear: higher guest satisfaction, competitive advantage and access to hospitality-related innovations. If you’re considering it, research shows you’re not alone. What does WiFi stand for? Well, everyone knows that. It stands for wireless fidelity. Right? Wrong. But good guess! It’s a misconception that has been plaguing the ubiquitous term since its very beginning. In fact, few things that are so widely used are as widely misunderstood in terms of naming. What does WiFi stand for? We bet you’ll be surprised. As the end of the year approaches, how you spend your technology budget can impact not only your current communications operations, it can affect how much money is allocated to you next year. If you don’t use all of that money wisely this year, you likely won’t get an increase – or even as much – next year. To preserve your technology budget and your ability to serve your organization, you need to make investments that show you’ve improved communications and overall efficiency. Fortunately, there are some great solutions available that serve a variety of wireless communications needs. Here are three savvy ways to spend your end-of-year technology budget. 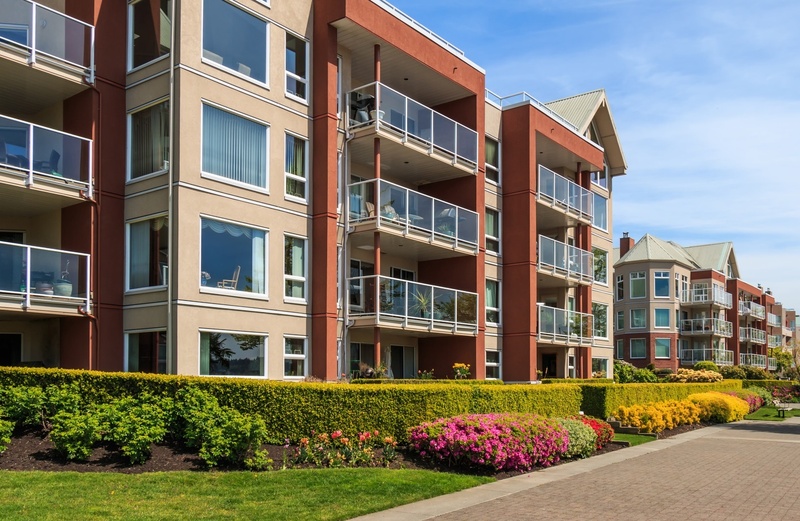 AT&T recently launched a first-of-its-kind trial program that uses fixed wireless broadband networks and millimeter wave technology to bring high-speed internet, cable and wireless services to a set of apartment complexes in Minneapolis. The trial uses point-to-point millimeter wave wireless technology and a combination of wireless signals and in-building wiring to deliver an “ultra-fast” 100 megabits-per-second connection that is accessible to each apartment unit in the complexes, according to AT&T. Residents in the trial program also have access to cable television through DIRECTV Advantage -- without having to install satellite dishes on their balconies. DIRECTV Advantage uses a single satellite dish on one building to send a video signal to a central distribution system for the entire property. 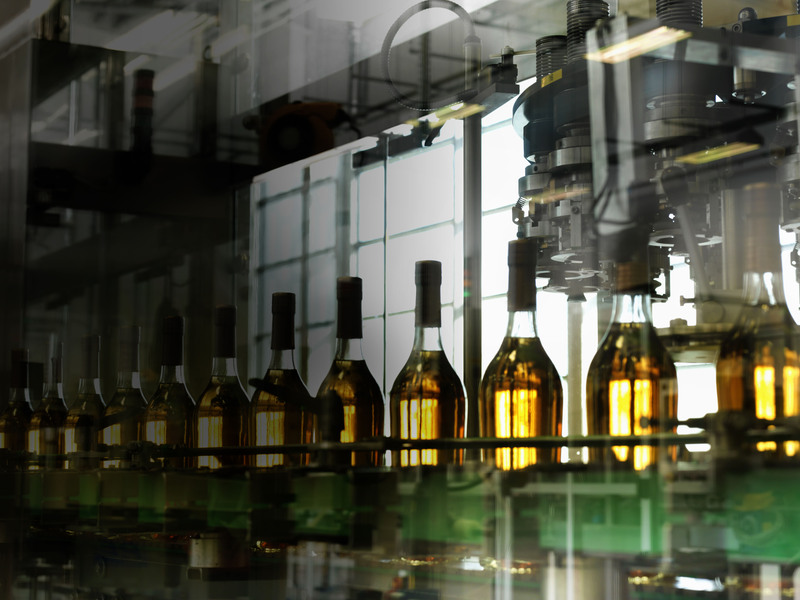 As wireless communication solutions are constantly evolving, it’s a challenge to keep up with the latest and greatest devices and functionality. 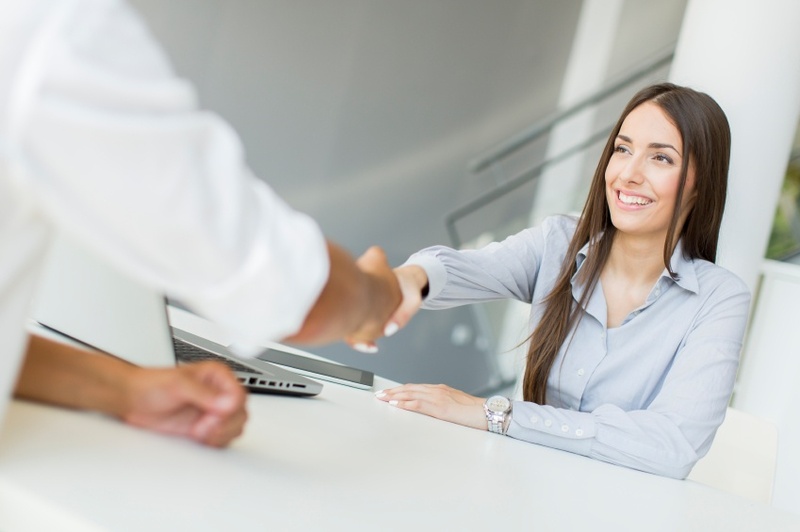 While it would be impossible to keep up with every update or product that’s made available, it is worthwhile to conduct an occasional appraisal of your existing systems -- and your current challenges -- to see if a boost, replacement or new investment makes sense. Building Condition Assessment: Is Your New Facility Communications - Ready? If you're purchasing a new facility and about to do a building condition assessment, you're probably expecting that assessment to cover the facility’s structural and maintenance bases, but what about communications readiness? 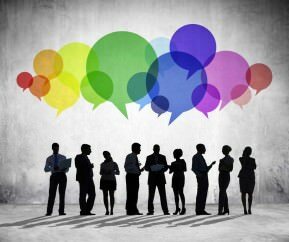 To make sure your assessment is painting as comprehensive a picture as possible, and to position you to meet your needs now and into the future, there are some key communications considerations to keep in mind. 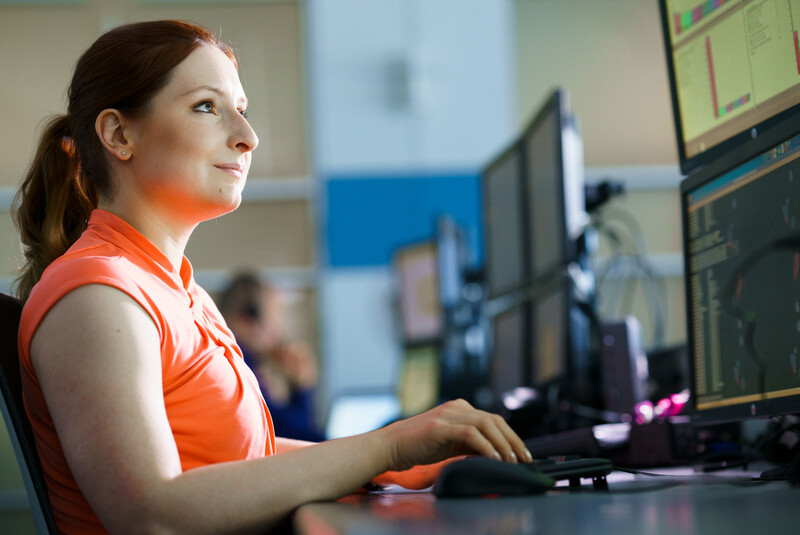 Your users will be expecting instant and reliable connectivity from day one, whether they’re relying on wireless communications, cell phones or two-way radios. As you’re considering a property for your business, you’ll need a realistic assessment of whether it’ll support your communications needs or will require some help in the form of bi-directional amplifiers or other enhancements. Analytical tools offer a variety of mechanisms for facility managers to improve communications systems, from on-site wireless to mobile communications. Reliable WiFi and dependable devices are business necessities that your internal customers and end users likely don’t think that much about – and you can keep it that way by heading off problems before they start and anticipating their needs. Analytical tools for facility managers aren’t just about keeping the assets you can see running smoothly, you can also put data to work for you to boost unseen communications channels. Let’s take a look at some of the possibilities for using analytic tools for facilities managers to improve communications. 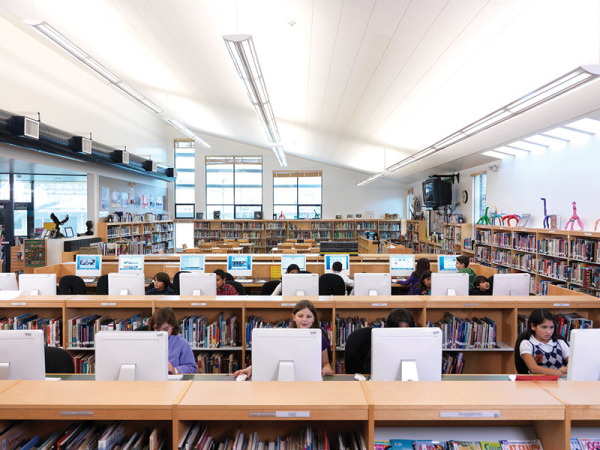 In finding the perfect school WiFi and radio solution, schools face many challenges, including funding -- a situation that’s at the heart of the federal E-Rate program to make telecommunications and information services more affordable for schools and libraries. E-Rate, the government’s largest educational technology program, was first mandated by Congress in 1996 and implemented by the Federal Communications Commission (FCC) in 1997. Starting in 2014, the FCC launched two major modernization efforts to reallocate funding where it’s needed most to close the WiFi gap, particularly low-income rural and urban schools and libraries. The modernization also shifted money away from voice, paging and non-broadband legacy systems.